Our dreams have come clue: The Flash is joining the Suicide Squad — well, sort of. 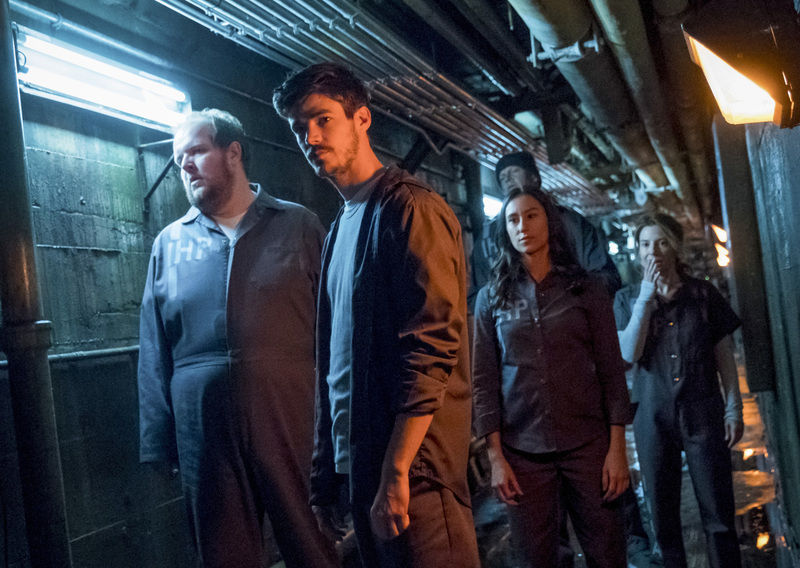 Barry Allen spent most of Season 4 locking up the series of new “bus metas” that were created when he got out of the Speed Force, but with him locked up in the secret meta-human wing of Iron Heights, he doesn’t have much of a choice other than to team up with them so they can all avoid becoming superpowered slaves. Nobody saw this coming, that’s for sure. Becky Sharpe/Hazard (Sugar Lynn Beard), Ramsey Deacon/Kilg%re (Dominic Burgess), Mina Chaytan/Black Bison (Chelsea Kurtz), and Slybert Rundine/Dwarfstar (Derek Mars). The only way to prevent mass havoc is an epic team-up of tenuous alliances as they all try to escape. A more powerful kind of Suicide Squad. But by the episode’s end, the truly unpredictable happens. 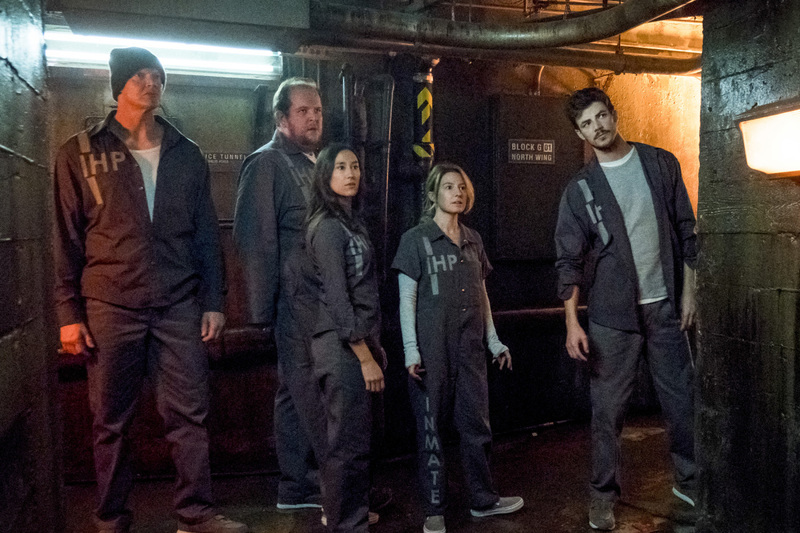 Just when they’re about to make their full escape, Warden Wolfe delays them long enough until The Thinker shows up to steal everyone’s powers except for Barry’s. To boot, The Thinker also abandons the body of Dominic Lanse in favor of Becky Sharpe’s, who in her final minutes proved to be something of a hero in her own right. While this villainous team-up was short-lived, at least it ultimately led to Barry getting out of Iron Heights completely when Ralph used some new powers to make it possible.